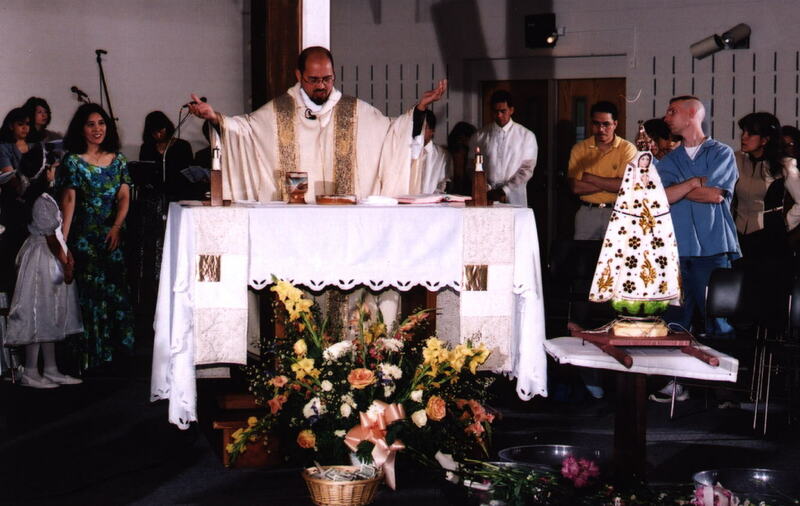 Visit this page for the latest information regarding the Filipino Mass at St. Rose and the Filipino Asian American Cultural School (FAACS) of St. Rose of Lima Church. Also known as the Filipino School of St. Rose of Lima, this weekend school operates when there are special functions to celebrate such as the "Flores de Mayo, September Anniversary Mass, St Rose Fiesta, last saturday of September, Simbang Gabi and Santo Nino." We are affiliated with the St. Rose of Lima Catholic Church, a Parish located at 11701 Clopper Road, Gaithersburg, Maryland. 20878 Telephone No. (301) 948-7545. (Click here to go to the St. Rose of Lima Web Site. )PLEASE GO TO THIS SITE FOR A MAP AND DETAILED DIRECTIONS TO ST. ROSE OF LIMA CATHOLIC CHURCH. 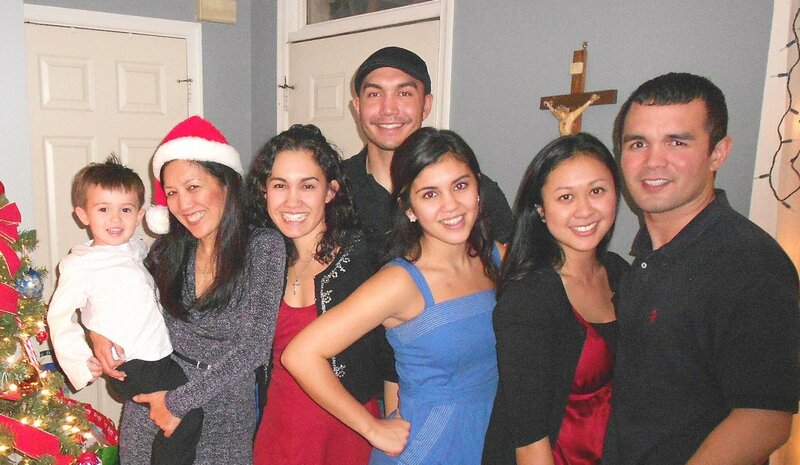 1) the Simbang Gabi held in December. 4) the Santo Nino held in January, usually the last Sunday of the month. We previously held classes during the school year through May from 3pm to 5pm on Sundays (3 times a month), to include Tagalog, Culture and Dance, with up to 40 students including adults. We are willing to take on children/youth students only if they fully participate and their parents are also helpful and volunteer. Matthew with Marie & Edrie...our young adult teachers..
At St. Rose of Lima, there is a Filipino Mass every SECOND Sunday of the month at 5:00pm (except for special occasions). 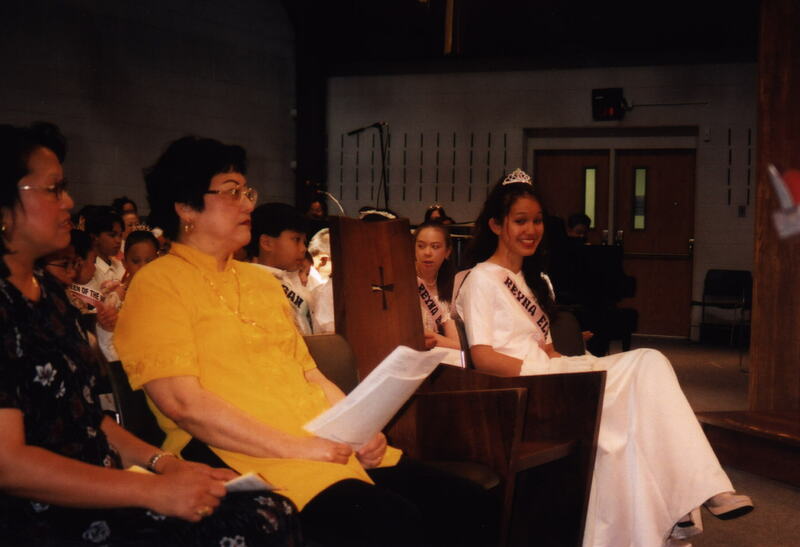 The Flores de Mayo is our biggest annual celebration with participation of the students of the Filipino School as well as many children from the Filipino Community. This is one of the best ways to introduce the Filipino Catholic heritage to your children. It also brings back many fond memories of one's youth in the Philippines. Each year, we celebrate the Anniversary Mass usually in September. 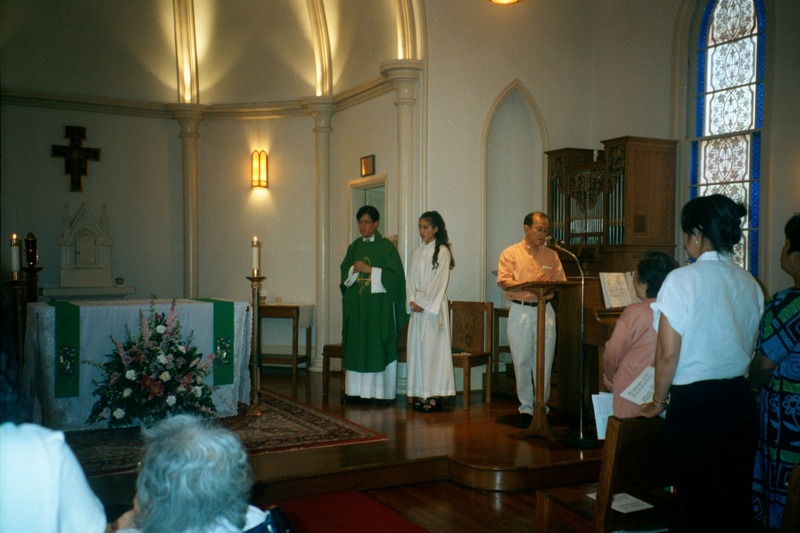 (Our first Filipino Mass was held August 21, 1994). In December, we have a Simbang Gabi or Pistahang Pilipino Mass. We have one evening of celebration for the mass. For special masses or those with memorial dedications (such as 40 days or baptisms) there will be reception hosted by the sponsor. When we have special masses such as the Flores de Mayo and Simbang Gabi there will be a pot luck reception with performances immediately following the mass. This is one opportunity where we will celebrate with the regular St. Rose of Lima Community. **** FILIPINO MASS - will be on the Second Sunday of the Month - unless otherwise indicated. Go to www.FilipinoMass.com for more up-to-date schedules. **WE CHANGED OUR MASS SCHEDULE TO EVERY 2ND SUNDAY OF THE MONTH. THE MASS TIME HAS ALSO BEEN CHANGED TO 5PM. PLEASE CHECK THE www.FilipinoMass.com WEBSITE FOR MORE INFO OR GET ON THE YAHOO MAILING LIST TO KEEP ABREAST OF THE SITUATION. **** More details to follow soon. We are looking for volunteers for the Filipino Mass Committee. Please contact Cezarina at Cezarina@FilipinoMass.com or join the Yahoo group for Misang Pilipino: strosefilipinocommunity@yahoogroups.com. 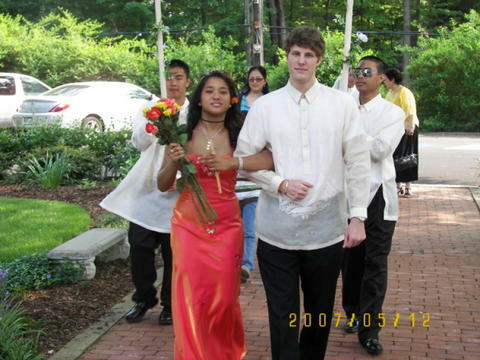 At St. Rose of Lima in May 2007, we celebrated the Flores de Mayo and Santakrusan Procession followed by a Pot Luck Reception and Dance/Musical Performances during the reception. Other photos will be posted. 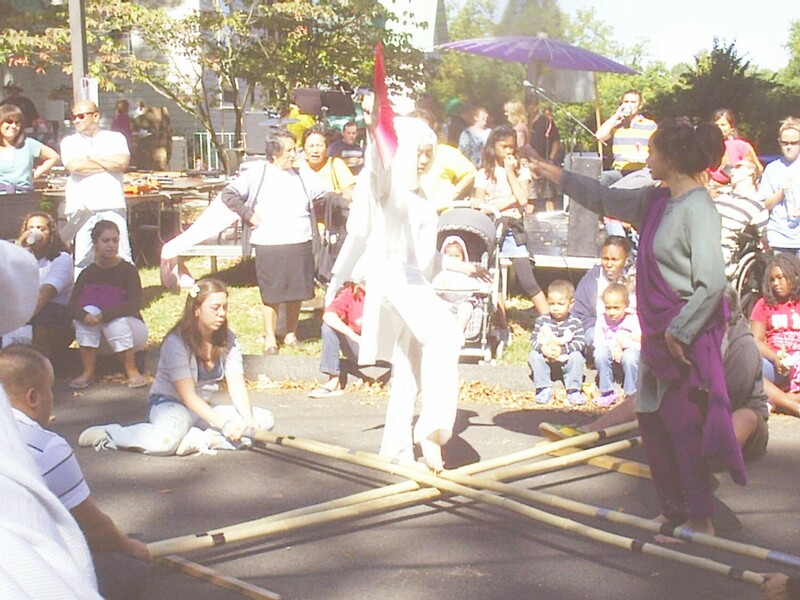 The Filipino Community participated in the annual Fiesta held this past September 30, 2006 with food coordinated by the Ortega Family and dance shows coordinated by Marie-Tess Fitzpatrick and Cezarina Cornejo Alzona (Co-Founder of St. Rose Misang Pilipino and the Filipino School). The mass participation was coordinated by Teddy Cornejo. In June 2006 during Pentacost, the new church building for St. Rose of Lima was dedicated with Cardinal McCarrick. The Filipino Community was honored with putting the relic of San Antonio de Padua in the altar. 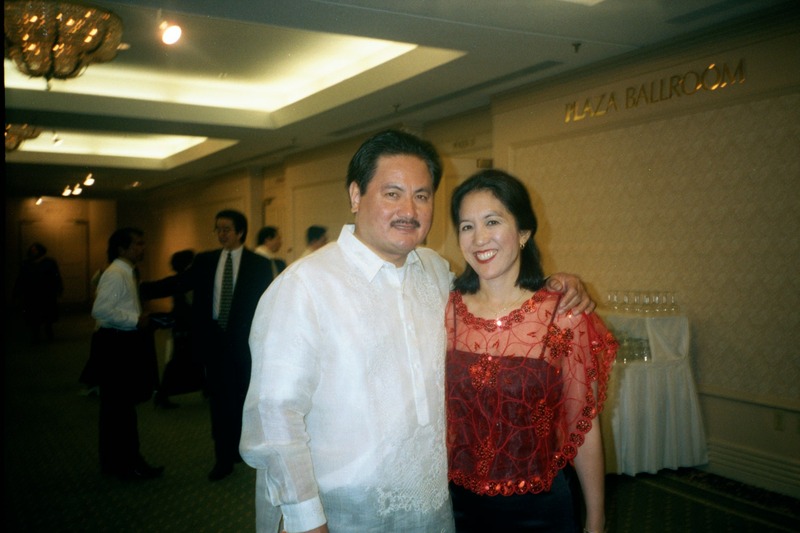 We celebrated 13 Years of Misang Pilipino in September 2007. Please continue to support our efforts by monthly attendance at our Filipino Mass. NOVENA NEWS: Mother of Perpetual Help Novena - We are now planning the next Novena. If you are interested in participating in future Novenas, please send me an email (cezarina@hotmail.com). It is well known that Filipinos are Marian devotees, however, Mary is also the Patron Saint of America. We encouraged participation from the general St. Rose of Lima parish in this special yearly event sponsored by the Filipino Community. Please check this web page for up-to-date info on special prayer events. We need prayers for our troops in the Middle East. We participate in many activities in our community, especially when it involves the children. Here the Queens chosen to represent MCPAA, such as Michelle, Miss MCPAA, Rina , Miss Teen MCPAA and Paige , Little Miss MCPAA. Click here to go to the Filipino Community Activities and Performances of our Filipino School Young Men and Women. 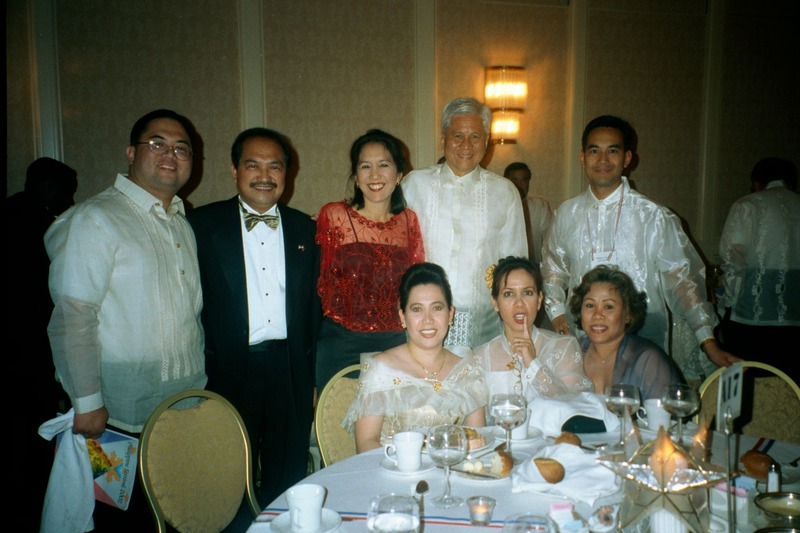 (Click here to see the Ambassador of the Philippines at the Gala Ball MCPAA Table. 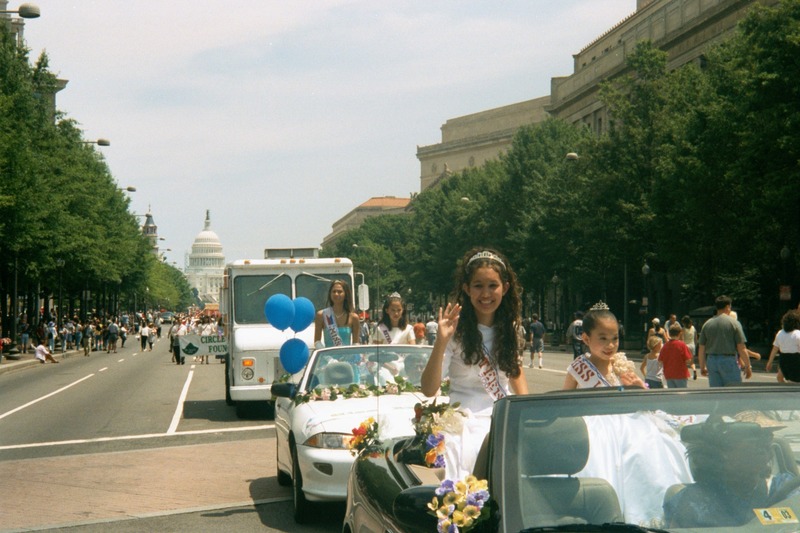 )The Filipino community of St. Rose of Lima participate in the various activities of the Filipino groups, especially the annual June Philippine Festival Parade held in DC and the Gala Ball this year held in the Hilton Hotel Virginia. Representing MCPAA was Cezarina Cornejo Alzona (formerly Viqueira) and Marlon Deausen as Masters of Ceremonies. 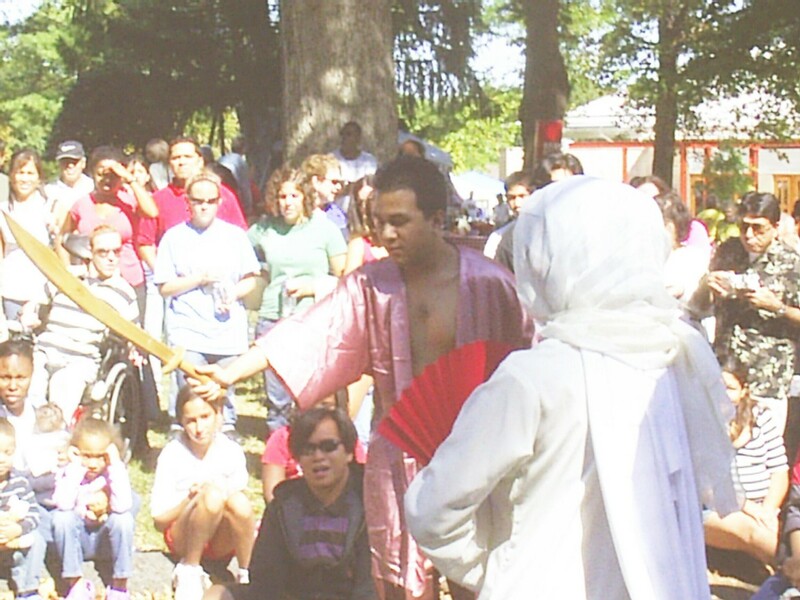 The Gala was held on June 15, 2002. (Click here to see the two Masters of Ceremony.. 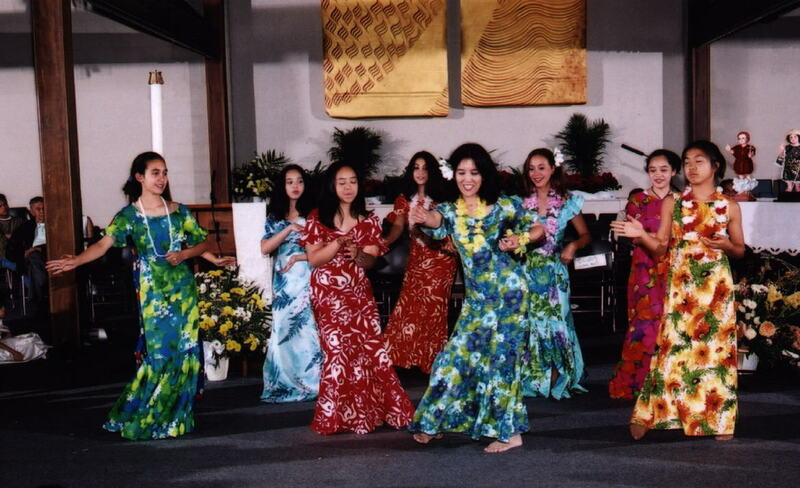 Here is a picture of Cezarina with students from the Filipino School dancing. You will then see how much they have grown since 2000! 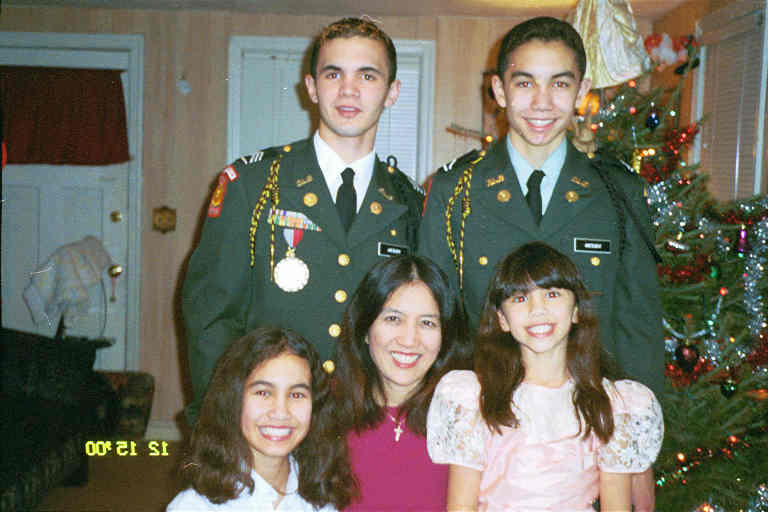 (Click here to see a detailed picture of my family in 2000.) We have been dedicated to the St. Rose of Lima Community and have participated in all aspects of the parish community life. 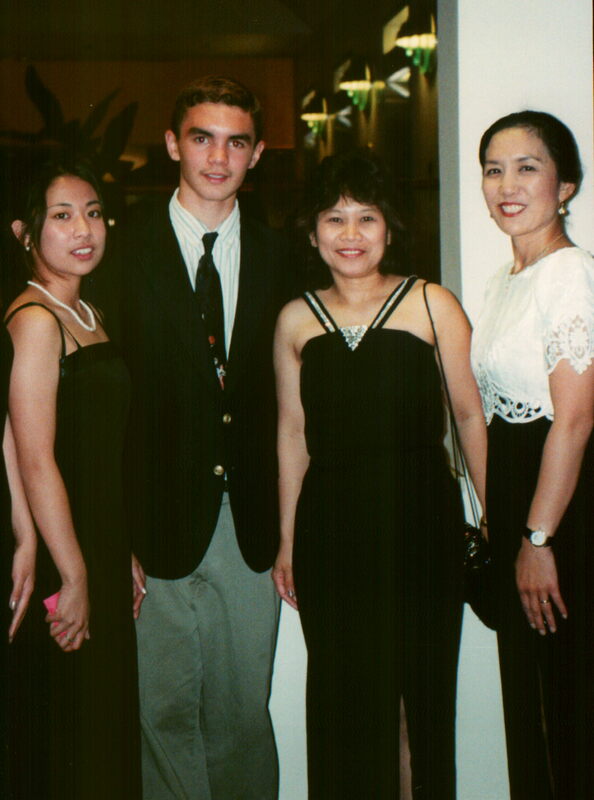 The Filipiino-American Community is just one of the many community programs of St. Rose. We hope that you will come and join in some of the activities. Please feel welcome to join us at any time. Remember: In Christ, we are bread for one another, broken, we gather, nourished, we reach out! This Web Site has recently been visited times.